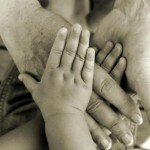 If the parents live separately, the mother accounts for childcare staff, this rule may be altered if the parents decide by agreement or by order of a judge. 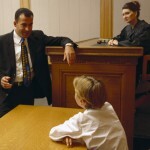 The legal amendment rule changes, as if parents live apart and there is no agreement among them, the judge must resolve within sixty days in charge, who will have the care of the child, and during this intermediate period the personal care of the children will continue with the person who is residing, whether is the father, mother or a third party. Any other information that is relevant served the interests of the child. Any other relevant item in the best interests of the child. Also, the new law ensures the visit of the ancestors, grandparents and their grandchildren if the parents separate. Finally, this reform establishes an alteration in the administration of parental authority, that is, as regards the administration of the child’s property. Before the reform, the exercise of parental authority was for the father in the absence of agreement between the two. 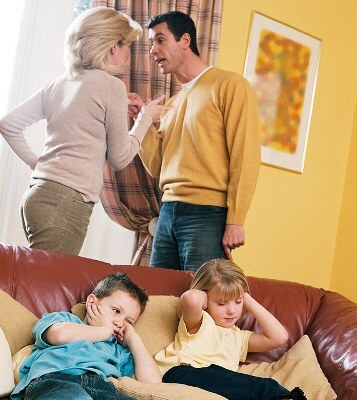 With the legal amendment, failing agreement, it’s up to the father and mother jointly exercise parental authority, in compliance with this constitutional requirement of equality, favoring the stability of the child and respecting the principle of parental responsibility in childcare, that is distributed to both parents equally, the rights and duties to which they are about them and considering all the interests of the child. With this, the project puts an end to the fact that when the couple is together, only the father can manage the assets of the child, precluding even the mother to open a savings account for her son/daughter.